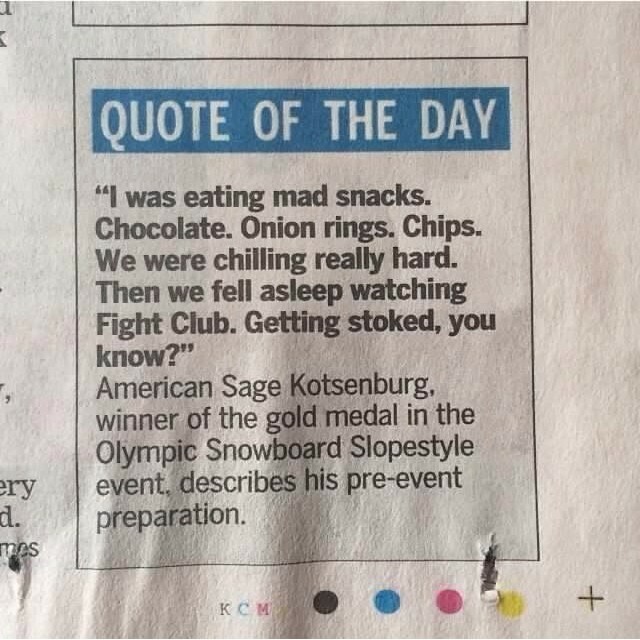 What does Sage Kotsenburg do before his Olympic snowboarding slopestyle event? He chills really hard and get's stoked. 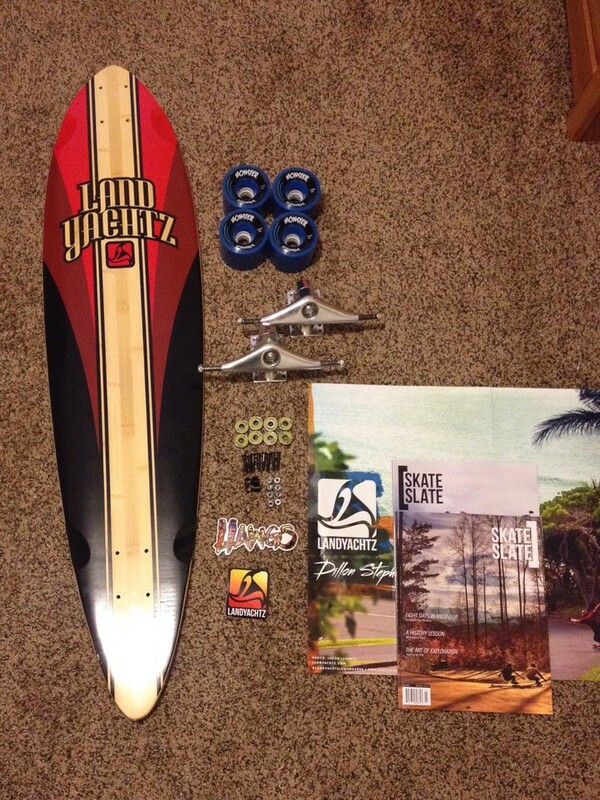 @AndrewJohnson was showing me this new setup he just put together. Andrew wanted an over-sized doublekick so he threw some Riptide upgraded Caliber 44 Cal's on his Rossignol snowboard with some 80a Biggie Hawgs! Should be some fun. 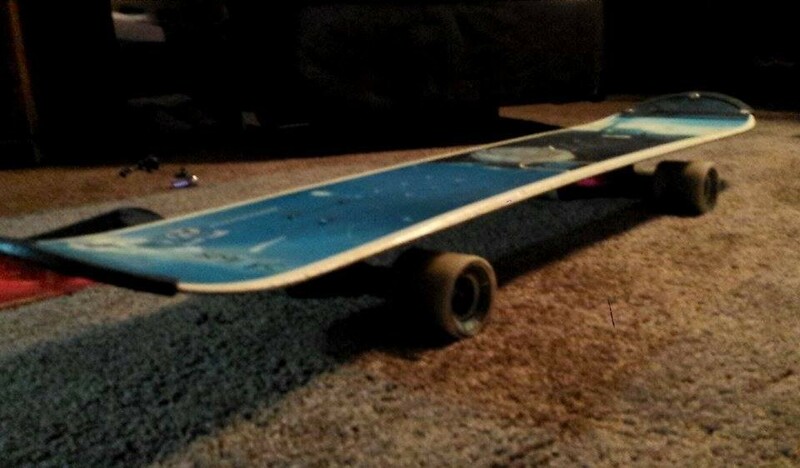 Not planning on doing much Downhill on it because it is flexible, but should be pretty fun for Freeriding and some skate tricks. I definitely want to try it in the park a little bit too. Riding it, and crashing on it sorta is a wheel-bite magnet!!! 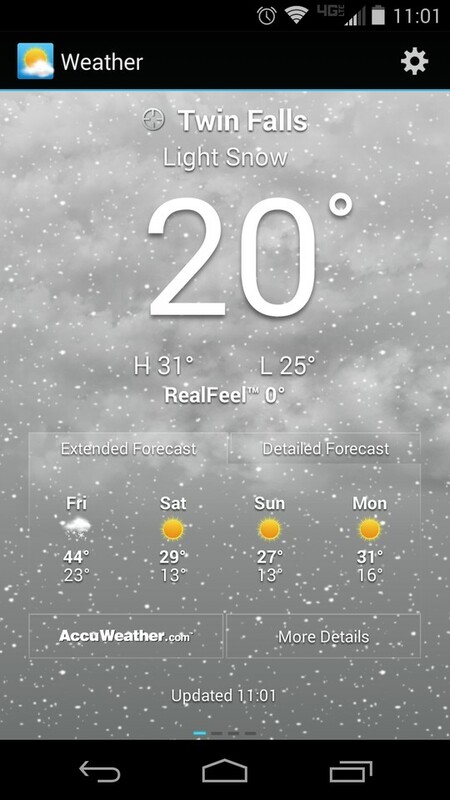 Snow is here. That means the snowboard season is setting in. Who can't wait? As much as I hate to admit the warm weather is fading and the snow is coming. 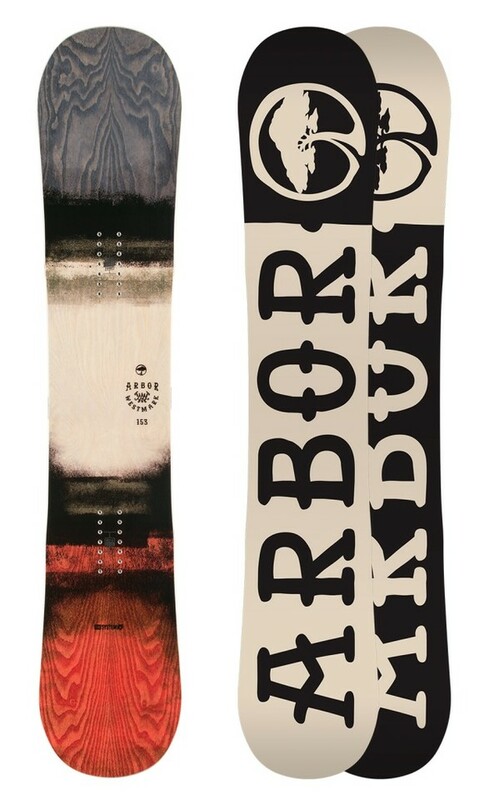 Now I know Arbor makes good skateboards but what about snowboards? Any suggestions? 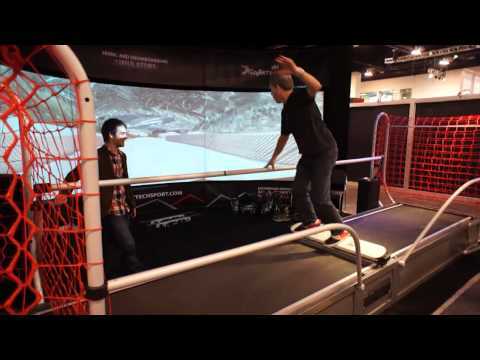 Turns out this was a snowboard simulator, but they took off the bindings so it could be both a snowboard and longboard simulator. All that carving must have been a workout! 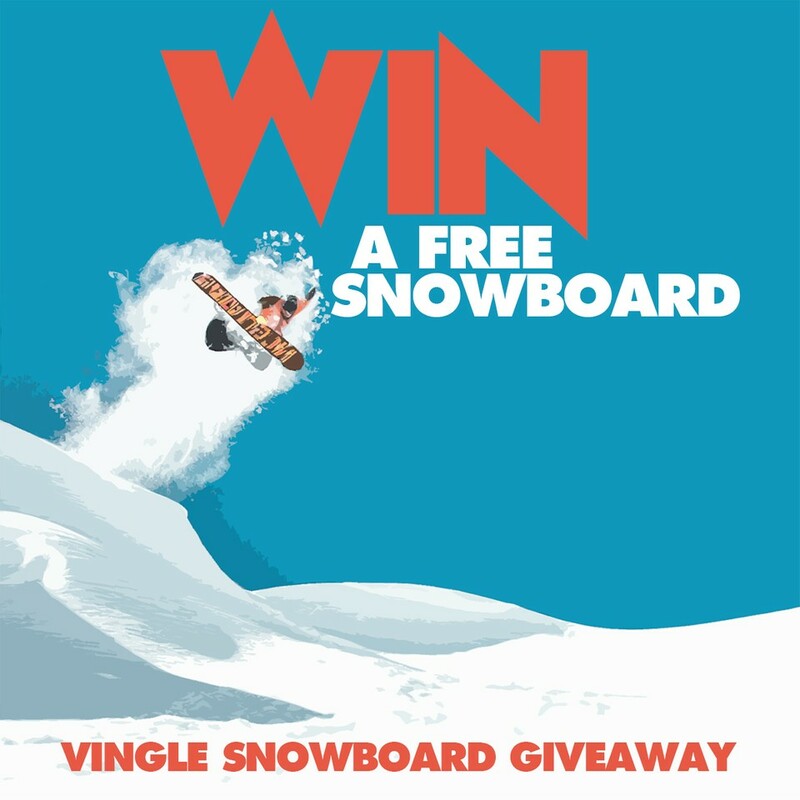 Hey dudes and dudets, The Vingle snowboarding community is starting its first giveaway! Do you want the chance to win a FREE snowboard? Great news, if you are reading this post you are (probably) already entered to win. Here is what you have to do to be able to win! RULES: 1. Install the Vingle App 2. Join the snowboarding community! You NEED to join the community to be able to win! You can check if you are a member by clicking the members tab OR by going to www.vingle.net/interest/longboarding/publishers The winner will be chosen at random and the announcement of the winner will be on November 21st! I am hoping that you might learn something new about this song right now. I used to think that the lyrics were written about a girl that the singer used to spend time with on a street called Ocean Ave, but I read something recently which clarified that the lyrics are not about a girl at all, but about the street. To the singer, Ocean Ave was a place where he was free, where he was safe, where he was happy, and the song is reflecting back on that time in this life when he could simply go sit on a street and feel better, but now he has lost that feeling. 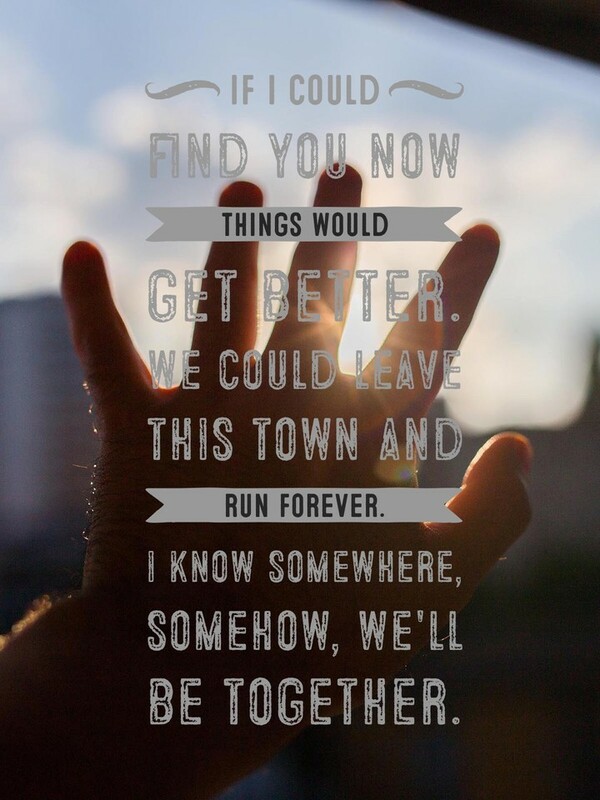 This song almost sounds as though he is begging to feel safe and happy again. He wants to find the comfort Ocean Ave once brought him. I understand this. I go snowboarding in Mammoth a couple times a year, and that is my happy place. 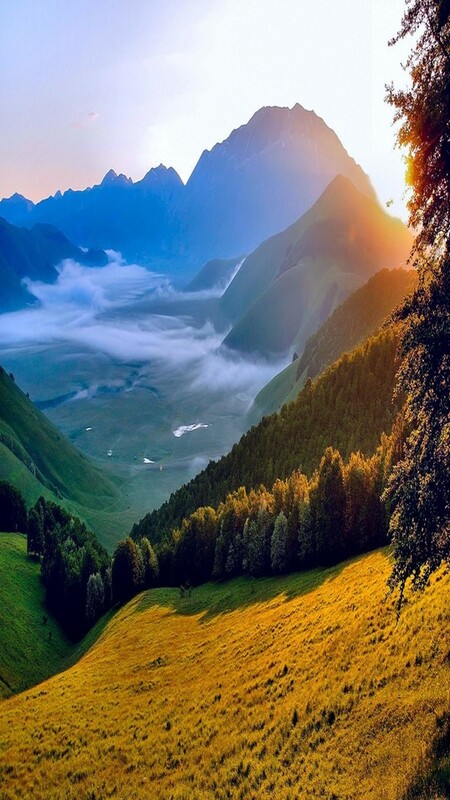 The people that I am surrounded with at school and at home aren't there, and I am free to fly and to be daring, or to just sit halfway down a mountain and look at how beautiful the world actually is, but when I go home everything turns to crap again. I, like the singer of Yellowcard, wish that I had a way to feel that euphoria more than just a couple times a year. Snowboarders are some of the most creative extreme sports athletes when they don't have mountains full of snow. 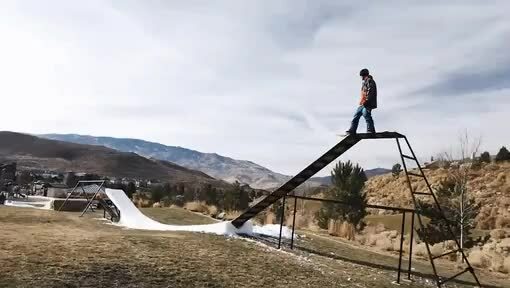 These guys have made a snowboard run that makes use of some playground equipment. Looks like a lot of fun!